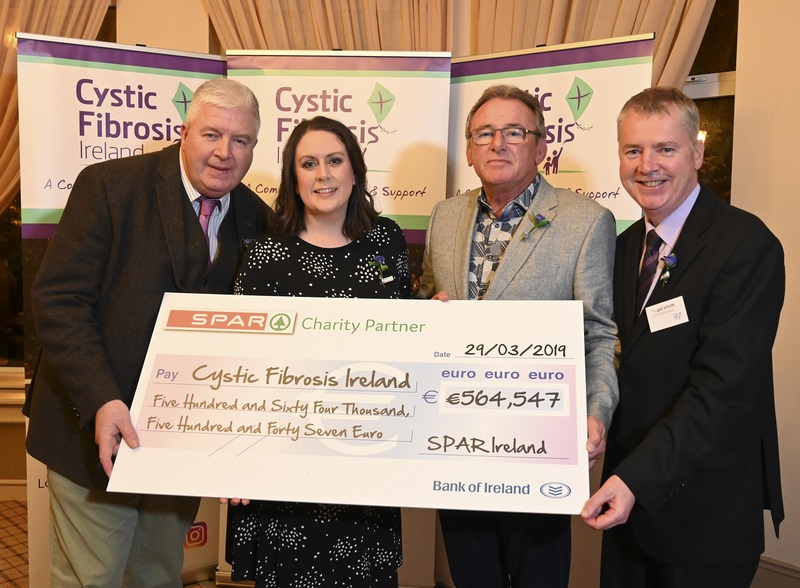 Ahead of this year’s annual fundraiser, 65 Roses Day (Friday, April 12), in aid of Cystic Fibrosis Ireland, SPAR retailers recently handed over a whopping €564,547 donation to the charity for monies raised over the term of its two-year official partnership. And, with participating SPAR stores right around Ireland supporting Cystic Fibrosis Ireland’s annual Flag Day again this year by selling the iconic Purple Roses in store on Friday, April 12, it is anticipated that SPAR will be making another sizeable contribution to the charity in the coming months. 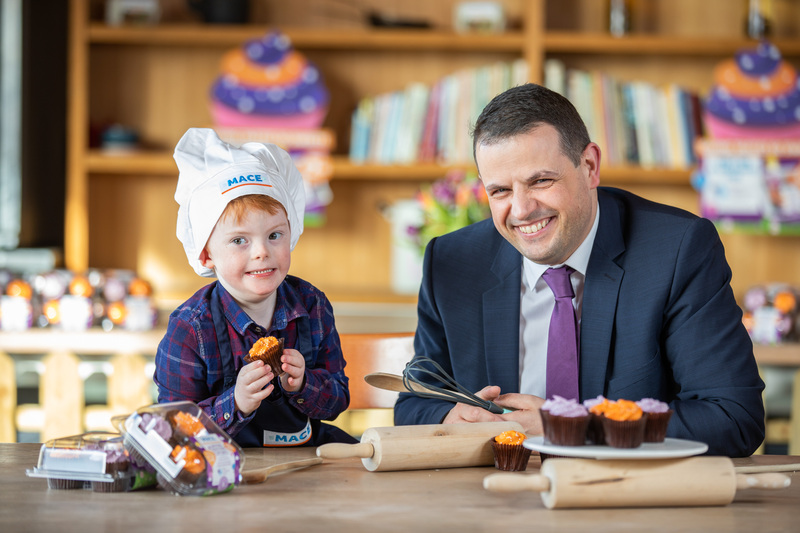 The annual fundraising flag day – which derives its name from the way in which young children often first say the words “cystic fibrosis” – seeks to raise much-needed funds for CF services and the Purple Roses will be on sale for €2 in SPAR stores throughout the country. SPAR will also be offering customers the option to add 65c to all purchases in participating stores from Friday 12th April to Sunday 14th April. 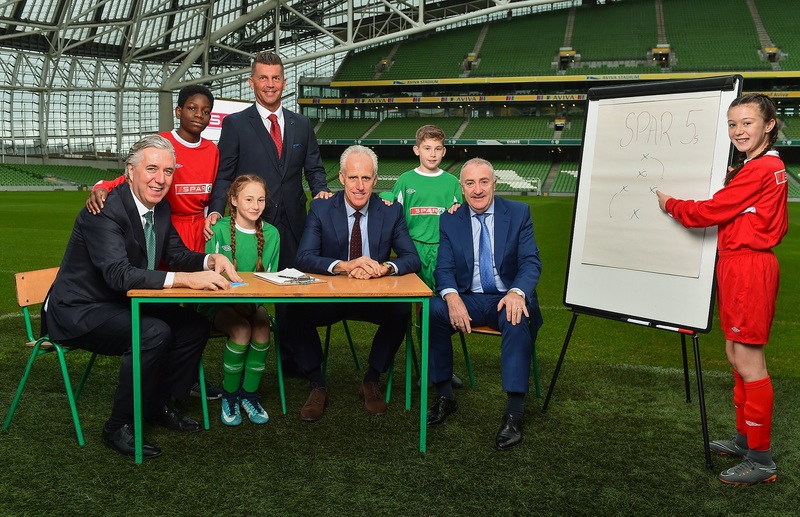 As well as supporting the annual flag day, SPAR retailers will also be proffering support to Bevin Murphy on her quest to raise awareness for the disease and the 65 Roses campaign. 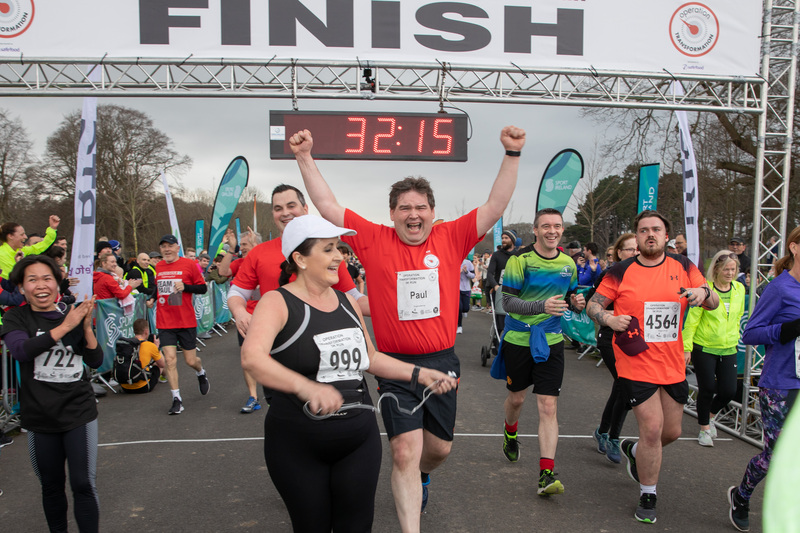 Bevin, who has Cystic Fibrosis, is taking on a challenge of walking or running for 65 minutes in a different county around Ireland each day during the month of April. Each day, Bevin will begin or end her walk/run at a SPAR store and people can follow her journey on SPAR’s social media platforms. The funds raised by SPAR are used to support independent living for those with cystic fibrosis. This includes providing support for the challenges faced by people with cystic fibrosis as they seek to live independent lives for the first time. They face many challenges in areas such as education, health, housing, employment and family support. Cystic Fibrosis Ireland (CFI) is a voluntary organisation that was set up in 1963 to improve treatment and facilities for people with cystic fibrosis in Ireland. CFI seek to provide the best possible quality of life for people with cystic fibrosis by raising funds through fundraising and donations from the public. To follow Bevin Murphy’s journey check out SPAR’s twitter feed @SPARIreland and our Facebook page.